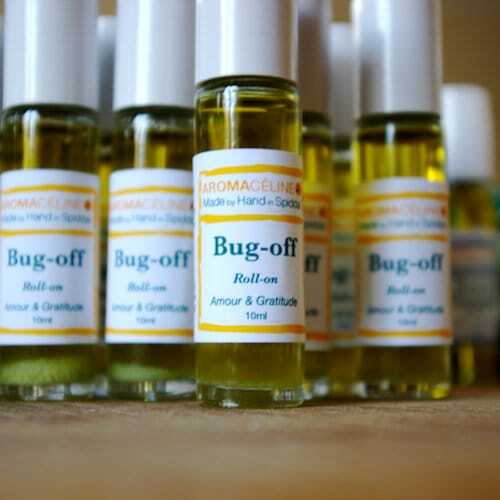 A blend that soothes & releases itching from bites! This roll-on contains a safe & effective natural carrier and essential oils blend that soothes & releases itching from bites. Enjoy being outside, get bites with no iching! This particular blend is made to soothe & release itching from bites! Why Itch Ease blend is efficient? This blend contains oils that soothe skin and release itching. How to Use Itch Ease Roll-On?